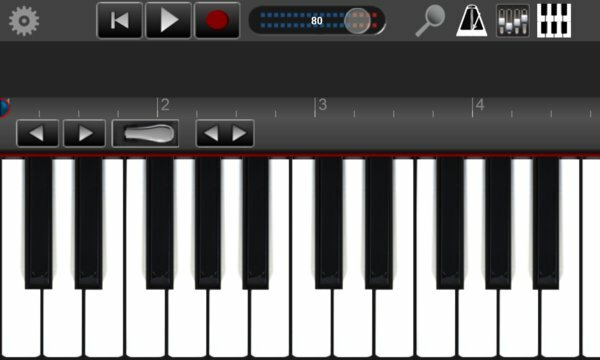 GrandPiano Lite is a multi touch grand piano for Windows Phone 8.1. You can play the piano wherever you are! The best grand piano for Windows: highly responsive thanks the low latency and the high-quality sounds.